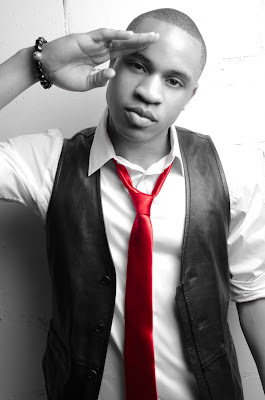 Last night I met soon to be R&B superstar, Rotimi in Ohio for part of his nation-wide tour. Dude did his thing despite some craziness that went down. I'll leave it at that and let the music speak for itself.